The Bargaintown Volunteer Fire Company #2 is a completely volunteer 501(C)(3) organization staffed by residents of Egg Harbor Township, New Jersey whose goal is to protect life, property, and the environment by providing firefighting services to our community. Learn About Rescue 1527 – Our new rescue engine! The Bargaintown Volunteer Fire Company #2 was founded in 1932 with one fire station located on Mill Road. 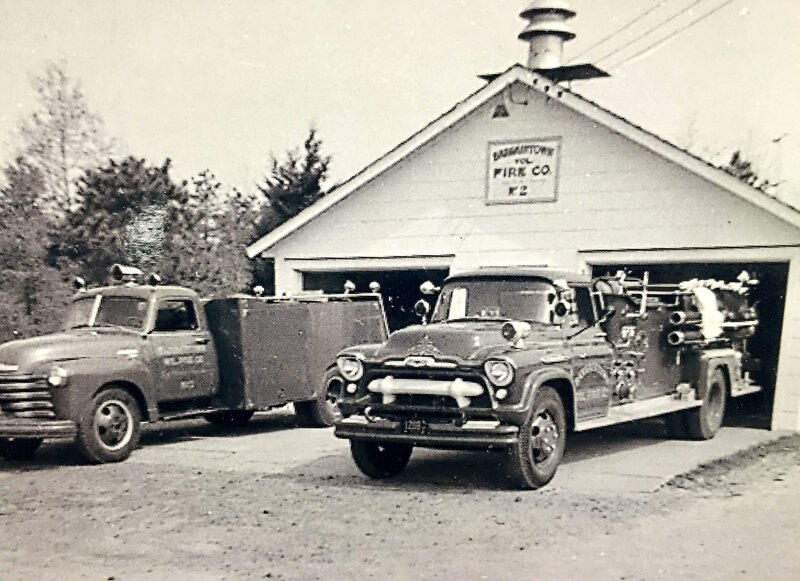 We are the second of five fire companies that were formed to create the Egg Harbor Township Fire Department, the first being the Cardiff Volunteer Fire Company #1 in 1927. 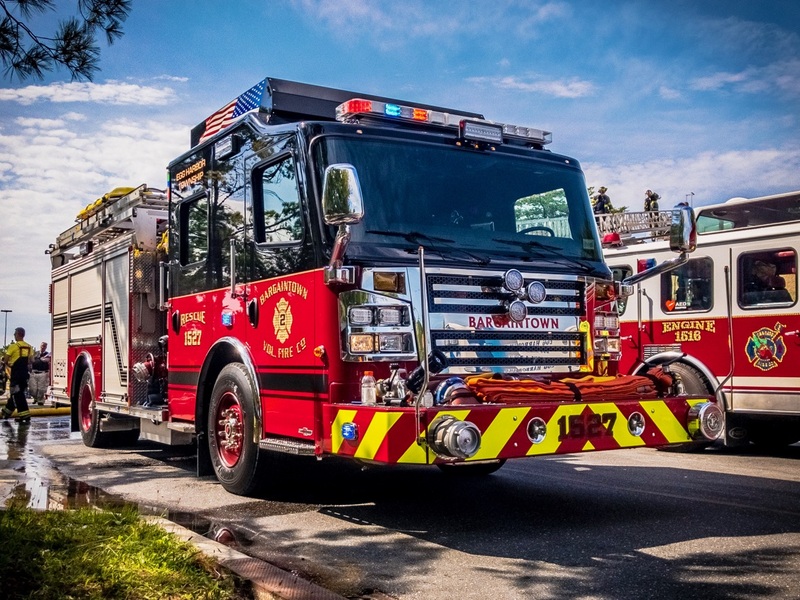 Today Bargaintown has two fire stations one located at 6550 Mill Road and a second at 1 Tony “Mink” Pagano Drive to help us respond to the almost 500 calls we get per year.